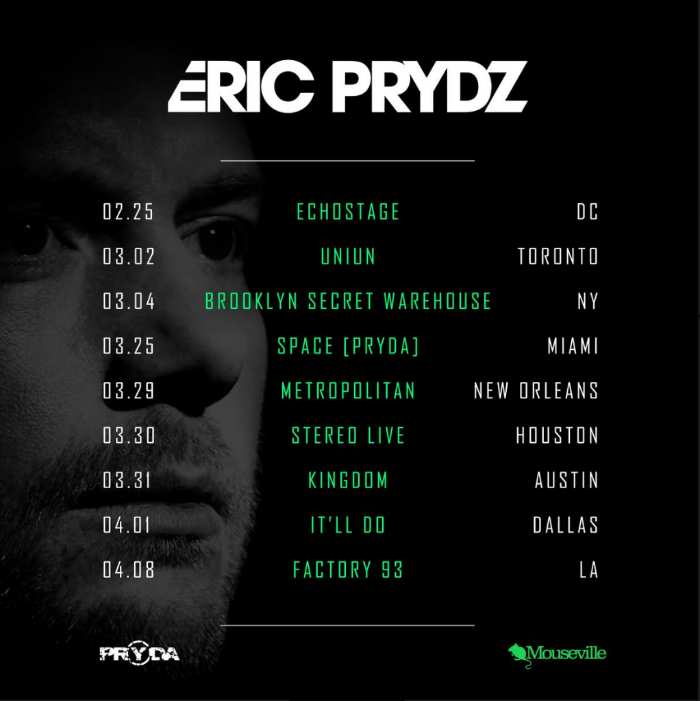 Swedish electronic and progressive pioneer Eric Prydz is known for shrouding mystery over his music. 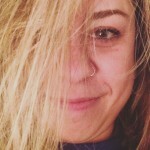 Until 2014, an official release from the LA-based producer was rare, leaving fans to create their own virally-referenced names for the IDs. 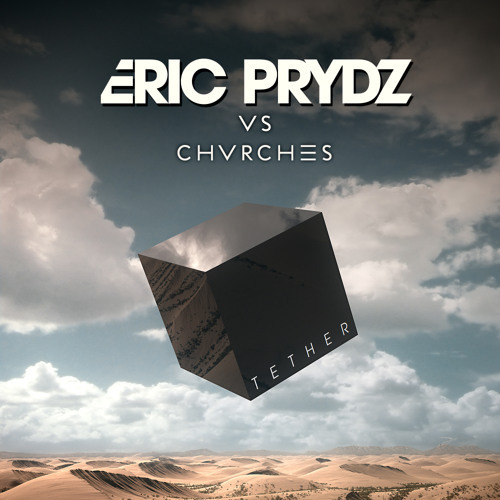 Now in classic Prydz-fashion, he's announced the release of "Tether," a track vs. CHVRCHES. If you follow him closely, you'll know that "Tether" has been teased in his live sets for a year now, leaving fans salivating to hear its official title, collaborator, and now official release details. Now, the track has been deemed Zane Lowe's "Hottest Record In The World," with a release date in the UK set for March 29th. Check it out below along with the dates for his highly anticipated small-venue Generate tour. And if you're in the US, hopefully you'll see the release of "Tether" soon after the UK.